Mr. Robert Edelstein is a principal and co-founder of Universal Capital. Previously Edelstein founded two separate mortgage-banking entities, Reliant Mortgage Company and Assurance Mortgage. Mr. Edelstein negotiated the sales of both successful companies, the latter to H & R Block, a fortune 500 company. Under Mr. Edelstein’s leadership his companies originated and sold billions of dollars of mortgages into the secondary mortgage market through major conduits, including Chase Bank, Bank of America, Citibank, Fannie Mae & Freddie Mac. Mr. Edelstein was named one of the 125 outstanding leaders in Banking by Banker and Tradesman, a major real estate publication. In addition, Mr. Edelstein has served on numerous banking and non-profit boards. 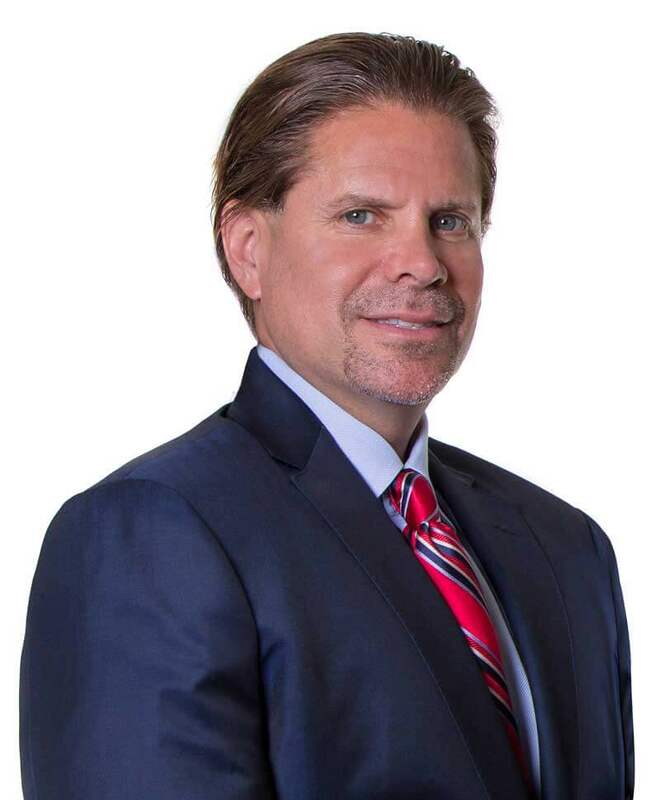 Mr. Edelstein’s 25 year career in mortgage banking has garnered him the experience necessary to develop Universal Capital into the premier private lending firm it is today.